This week's coveted item is a perennial spring necessity, a great denim jacket. 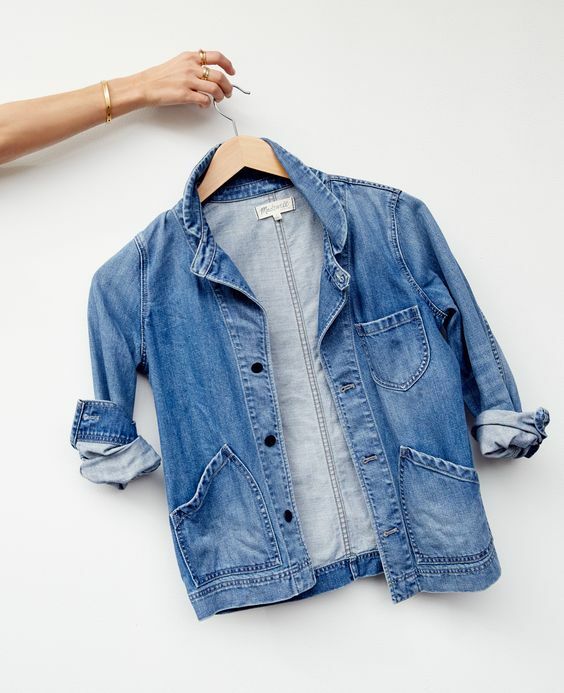 Denim jackets are so awesome because of their versatility, you can wear them to work, running errands, or for going out. Here are a few of my favorites out there right now. 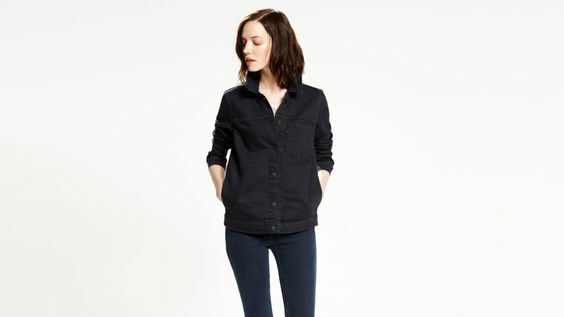 The Joshua Tree jacket from Madewell is the one that I will be rocking this spring. I love the uniqueness of the pockets and Peter Pan collar. Feminine and super cool at the same time. This boxy J CrewXMcGuire classic is perfect to throw on and go. The beautiful color and distressing add a little bit of effortlessness to your outfit. A true tomboy staple. Black denim jackets are bit hard to come by, but I don't think there's anything quite as cool. I love this one from Levi's.